Serge taught 2 side controls and 3 subs from side control. Stu took the advanced students and competitors to covers IBJJF competitions rules and point system. They also drilled some techniques. 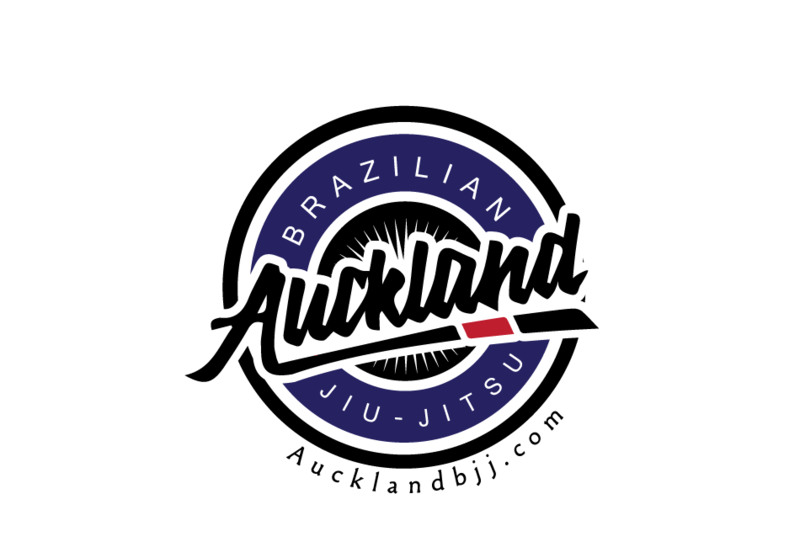 The rash guards are with the DHL courier driver as I type this report so we will have them before the National NOGI competition organised by NZ grappler on the 01/03/17. 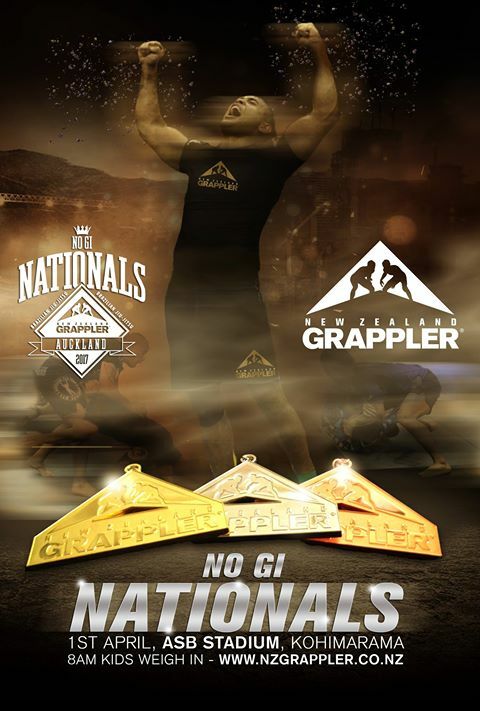 Bryan from Evolve has invited us to attend his nogi class on Mondays in order to prepare for the above event. They will also attend our Nogi classes on Thursday. It will be good to network with other clubs of similar size and that shares the same goals and interest. Stu and myself also attended a seminar on leg locks but I will write up another review to cover that topic. But we can expect Stu will be teaching lot of leg locks for the next month. Also, I am getting some patches made for the new logo. This week topic is knee on the belly for the beginners.